Transform Your Worship Team With A Live Workshop! 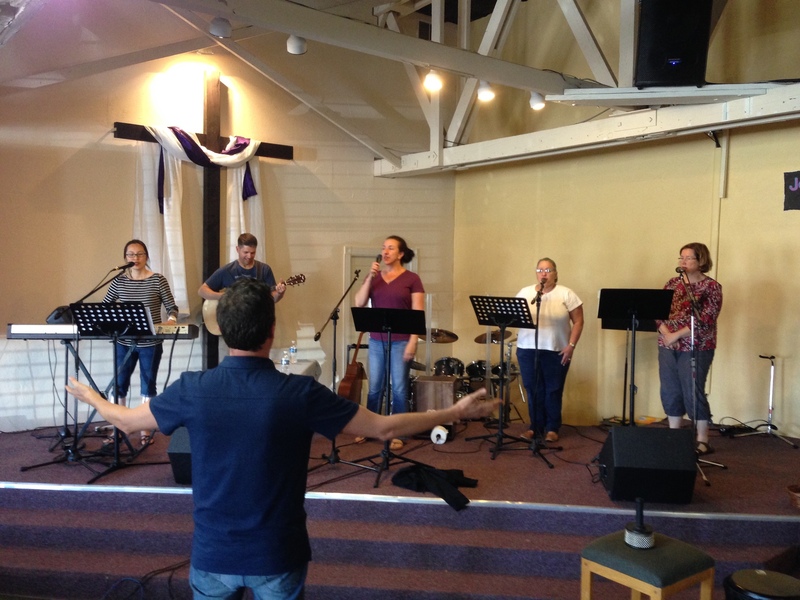 Feeling like worship is just OK in your church and you’re not quite sure how to improve it? This live workshop helps you and your team take MAJOR steps forward. You won’t sit and listen to a clinician blather on and on – this is interactive! The team is up on stage singing or playing and will receive instant, customized instruction to help you seriously raise your game – while having fun! I can come solo or teach with a team of experts (which could be teachers I bring, experts in your local area, or a combination). 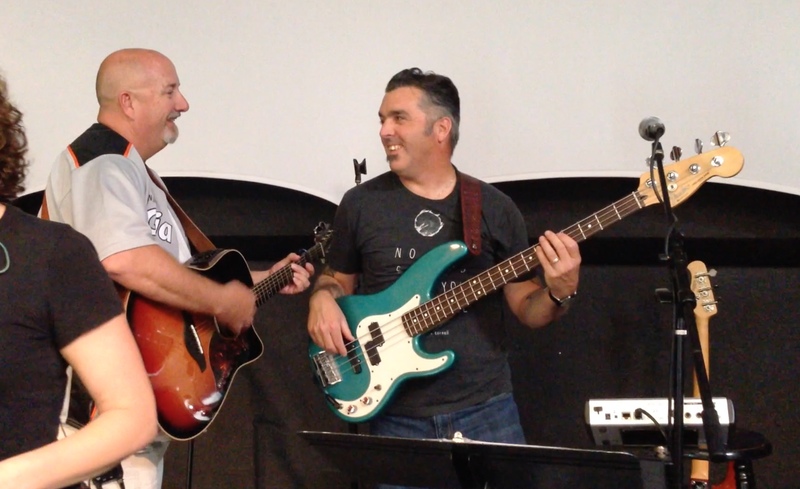 Your team quickly improves in presentation and group cohesiveness as you sing/play/run tech – simulating worship services- while instructors teach and encourage. The team gets better fast! Those on stage AND those watching learn important new skills in the impacting interaction between instructors and students. 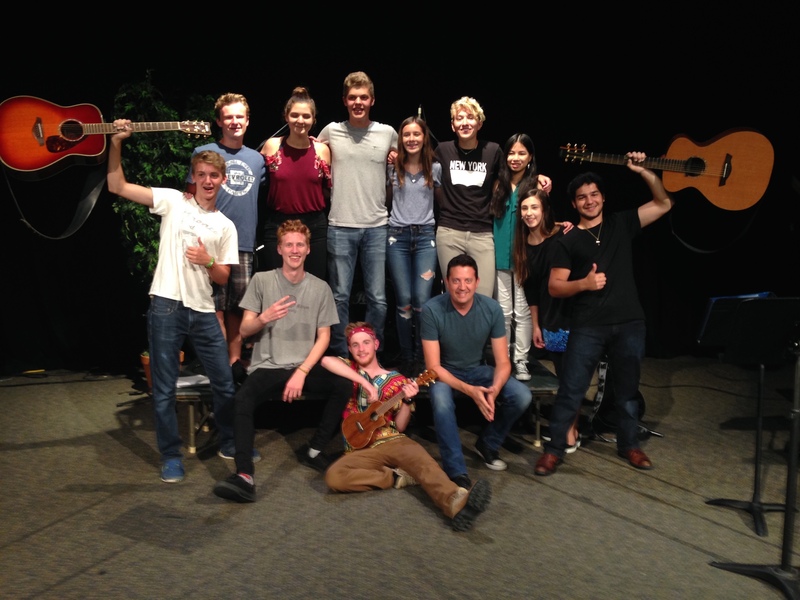 9AM Opening Worship and Peter shares foundational thoughts on worship, leading music, and working as a team to set up the day. 10AM (Optional) Breakout workshops to introduce important concepts (music, audio, leadership, etc.) that we will use the rest of the day. 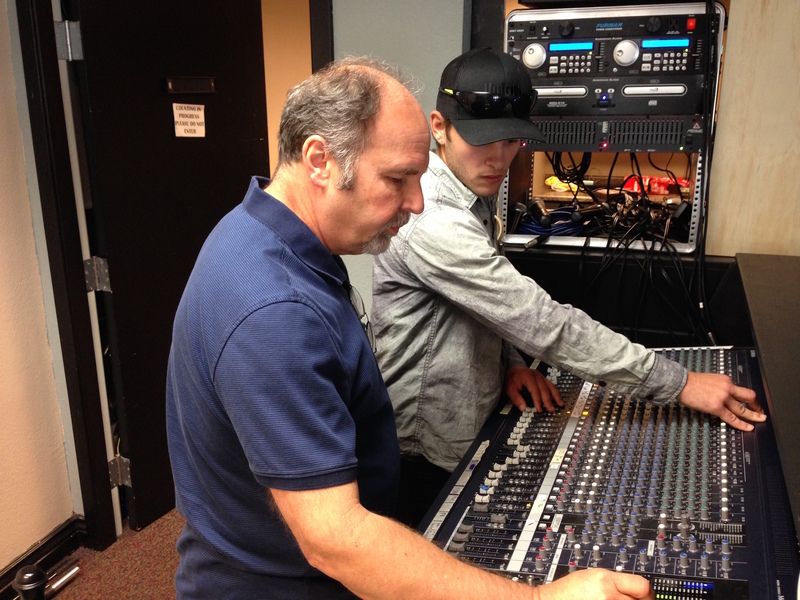 11AM Thorough Sound Check – we cover basics that will speed up sound checks and help everyone sound better. 12PM Lunch (provided by the church)- a great time for continued sharing and interaction between participants and instructors. 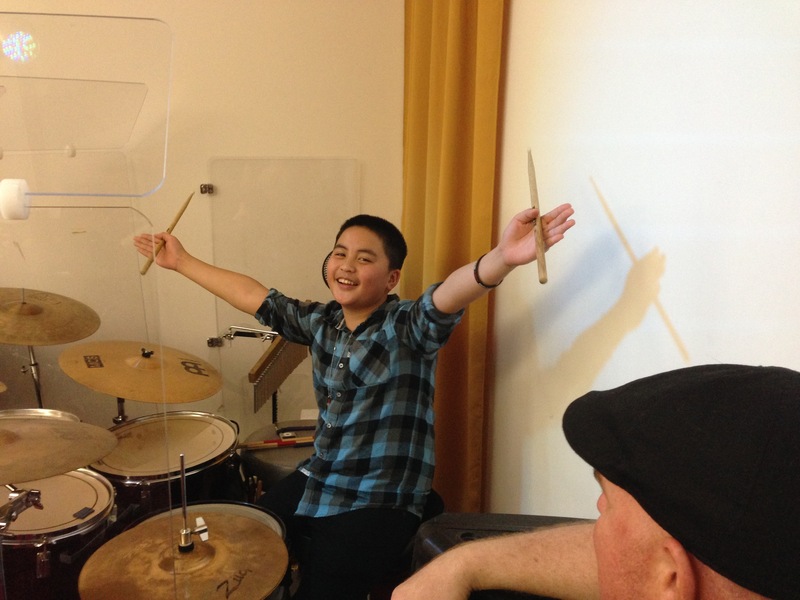 1PM Live Music Workshop, Part 1 – the group plays/runs tech and instructors coach and encourage. 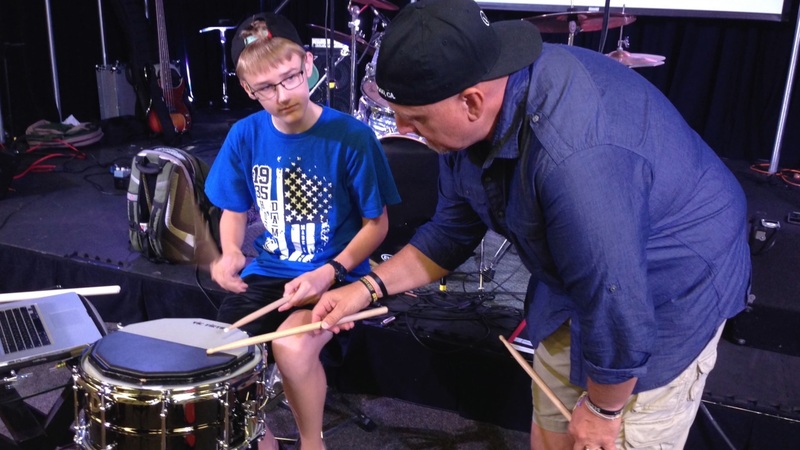 2:45PM Live Music Workshop, Part 2 – Instruction continues and groups work on songs they’ll play during upcoming worship services. You choose which topics are most helpful for your team! 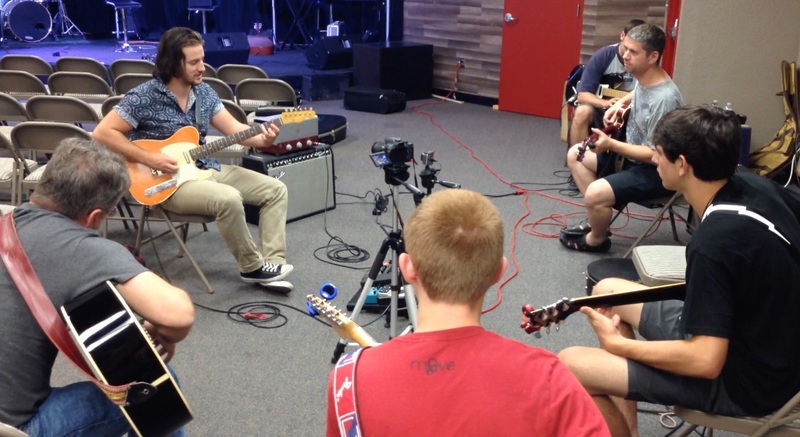 Check out this video to see what a Live Workshop can do for your worship ministry team. 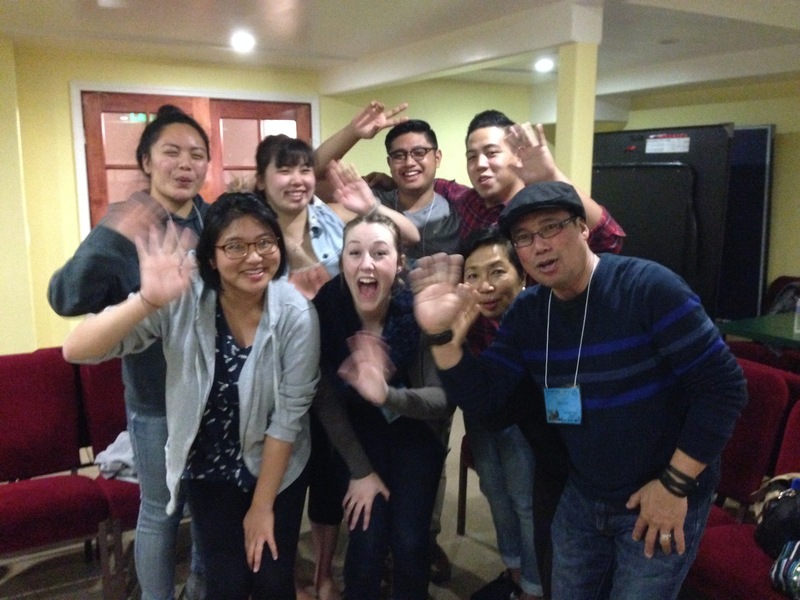 This worship leader comments on the growth his team experienced at the live workshop.